Can you believe that we’re here at our final Faydee feature? It has been an absolute pleasure to feature one of auspOp’s favourite Australian artists, the incredible Faydee. Throughout the month, we have brought an exciting new video each and every Thursday. In week one, the Aussie superstar talked about his forthcoming double EP release, his plans for an album and his dizzying number of views on his clips. 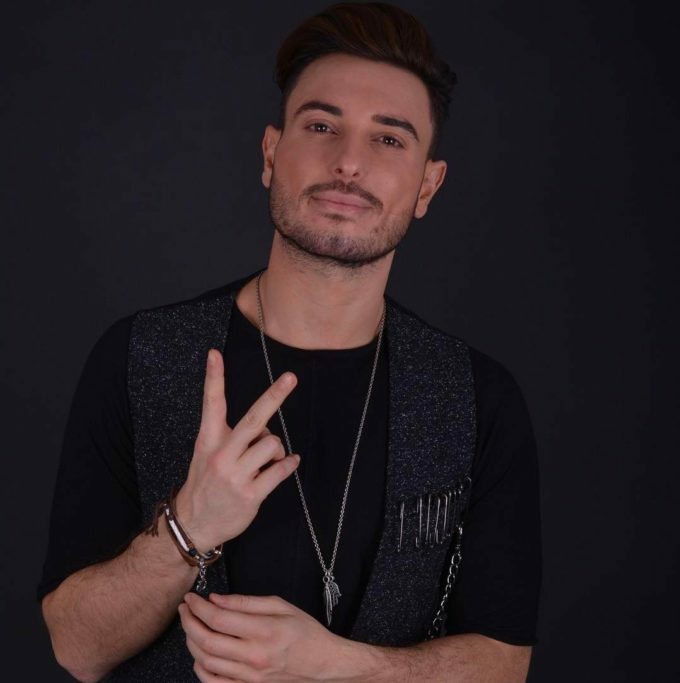 In week two, Faydee chatted about writing from personal experiences and plans of teaming up with Romanian performer Inna. In week three, he discussed the importance of family, the release of his ‘Legendary’ EP and the music video for its track ‘If I Didn’t Love You’, which was canned. In week four last week, Faydee taught us some common phrases in Arabic and sung snippets of his popular tracks ‘Cant Let Go’ and ‘Catch Me’. In the final part below, Faydee plays the game “Kiss, Marry, Ditch”. Who will Faydee choose between three of the Kardashians? Out of Jessica Biel, Jessica Simpson and Jessica Alba – who would Faydee wanna marry? And does Faydee want to take up pole dancing? Best you watch and find out. Keep your eyes peeled on Faydee socials (below) for more information about the upcoming release of his double EP and for his forthcoming live shows across the planet. Faydee’s latest single ‘What Is Love’ is available via iTunes HERE. In the meantime, check Faydee out on one of his social media platforms below. On another note, we’d love to say a massive ‘thankyou’ to the amazing Brad for the extraordinary amount of work that he’s put in to each and every one of our Artist Of The Month features over the past few months. It takes an immense amount of time to research, compile, record, produce, edit and finesse. And without him, these video features would not have been possible. We’d also like to say a big thankyou to the team at Uncanny Valley studios in Glebe for allowing him to use their facilities to record each and every one of our Artist Of The Month feature clips.